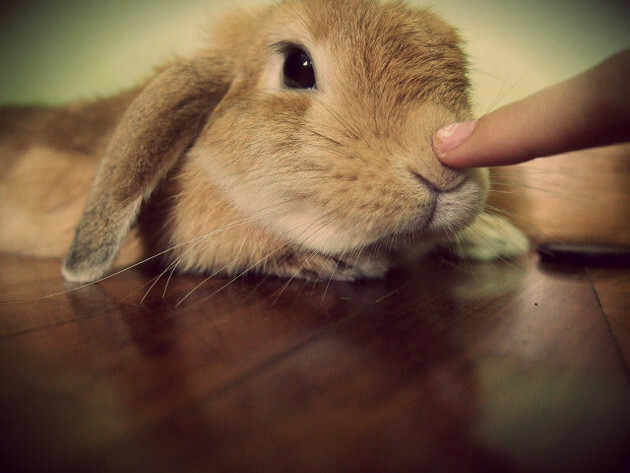 Rabbits are known to be playful. They like roaming around the house, finding things they can be busy with. They like digging things up, scratching furniture and fixtures, and even chewing stuff, from woods to fabrics to nylons and to whatever. They just like having something in their mouths and gritting their teeth. They like ripping things off and munching at every little thing they could get their hands on. It is natural for them and that’s really how they play. It is also always required for them to chew on something from time to time because that’s good for their teeth. Their teeth grow more and more every day and chewing on something to somehow wear it down. The problem is some owners tend to give up at how hyper these pets are since they are starting to be more destructive in the house. This is why some people resort to giving chewing toys for the rabbits. Chewing toys can be bought from the pet clinics. 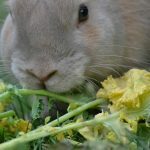 Chew sticks are well-bought in pet supplies because they are scientifically made to improve the dental health of rabbits. These sticks are made with different colors like green and orange to make it attractive to rabbits. 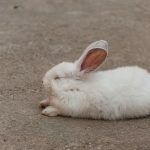 However, other rabbits don’t buy the colors and often find them boring. These chew sticks are just left in the cage without being noticed by the rabbits. Chew sticks can be very expensive too and are not for those who have a tight budget. 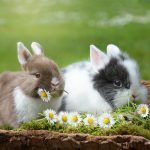 In exchange of the supplies from the pet clinics, you can still give some chewing toys to your rabbit straight from the materials found at home. 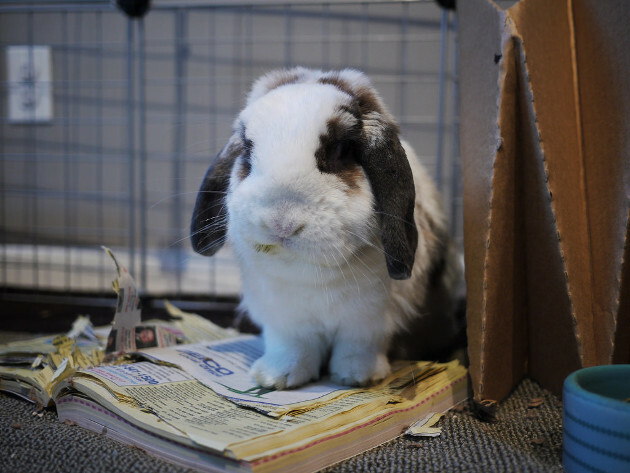 In fact, many pet owners give their rabbits papers to chew, especially old phone books. Rabbits have fun playing around with of these phone books. As you know, phone books are composed of many pages and rabbits can enjoy tearing them up one by one. And they do not only tear them, in fact, they even chew the papers! Some even eat them. It has been a habit for many pet owners and most of them do this without even consulting their vets. Remember that before giving out your rabbit anything to play with, you should always check if it will be good or bad for the bunny. Yes, but be sure to check the phone book first. 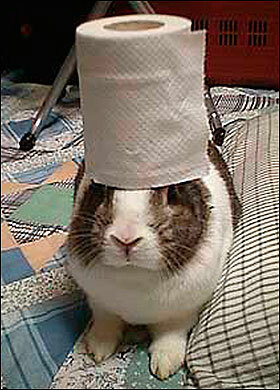 You can give your rabbit a phone book but be sure that the ink on the paper is made from soy beans. Soy-based inks are safe and non-toxic just like water-based inks. These kinds of sink will not poison your rabbit when they chew them or eat them so you don’t have anything to worry. Soy-based ink is more environmental-friendly and is not harmful compared to petroleum-based inks. Most phone books’ papers are printed with soy-based ink so you just have to be sure that you give the right phone book to your bunny. Soy-based inks make text and images clearly so most phone books use them. However, you also have to take in mind that the front and back covers of phone books are not made from soy-based inks and therefore are poisonous to the bunnies. 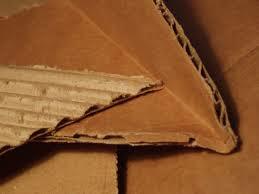 They are also made from cardboards which are too thick and too hard for rabbits to chew. So, don’t forget to take off the front and back covers of any phone book you’re going to give. Given the playful side of rabbits, they are going to tear and scatter and chew the entire phone book, even the cardboard covers in case you forget to rip them off. The only disadvantage of giving rabbits some phone books to play with is that they usually tear and scatter them into pieces, leaving you with tons of paper on the floor. You have to carefully monitor what your pet chew as they may just swallow whatever it on the floor, leaving you with a bigger problem in case they get poisoned. They key here is to not give paper chewing toys every time. 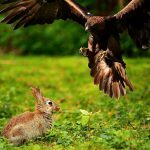 You can give him or her one at a time, and be sure that you are around and you are closely monitoring him or her when they play. 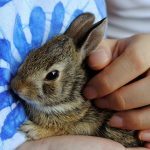 Rabbits love to play and you should give it to them no matter what. 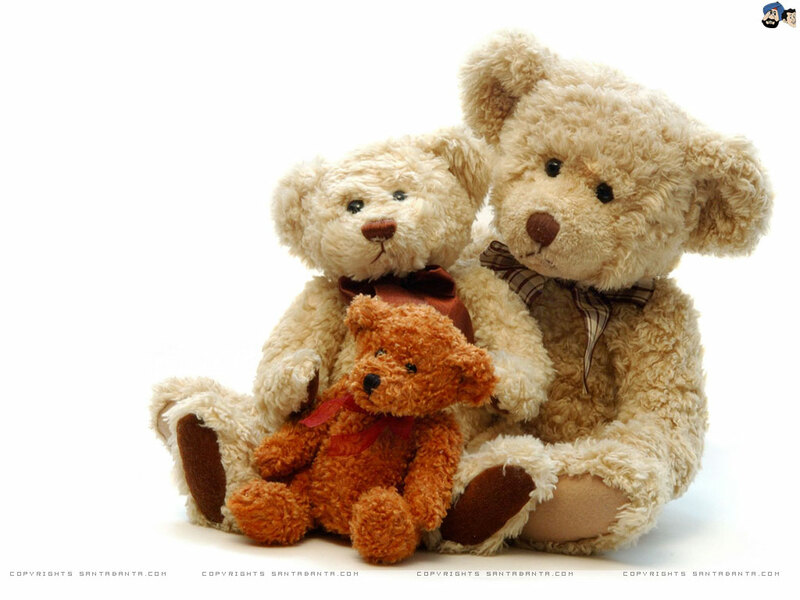 Just be sure that the materials they play with are soft, safe and non-poisonous. Or better yet, give them real foods such as carrots to chew with.